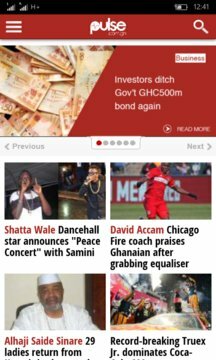 We offer 24/7 news, filla, music, movies, lifestyle, events, sports and more. We also have live TV, music and video downloads. 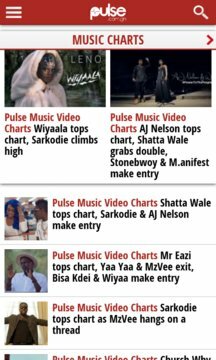 As the top news source in Ghana, Pulse is committed to covering every story.